OWSLA LA! Tomorrow Ekali is doing a meet and greet + signing at our OWSLA Goods store (1001 N Broadway) from 6:30-8:30 PM 🖤🍃 We will also be selling hard copy tickets to the The Hollywood Palladium show on Friday 10/12🎟 See you there! LA! 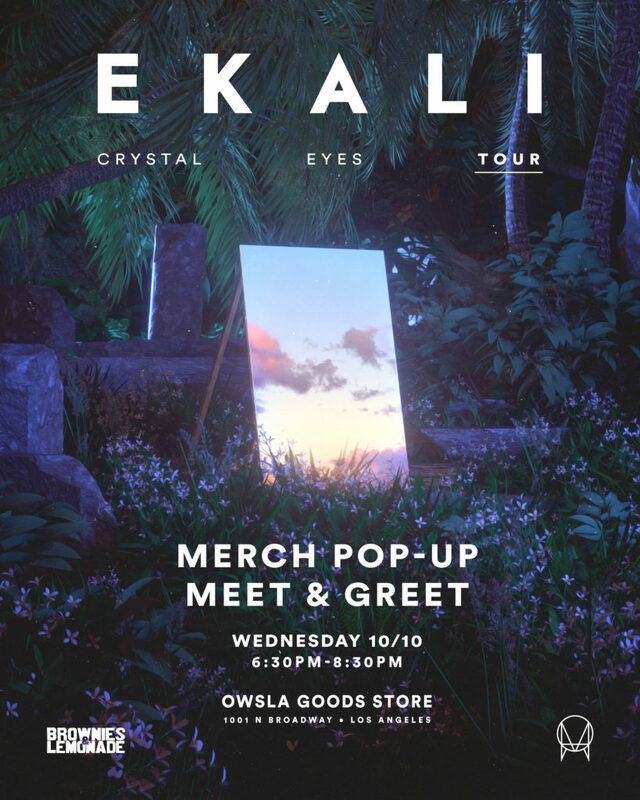 Tomorrow Ekali is doing a meet and greet + signing at our OWSLA Goods store (1001 N Broadway) from 6:30-8:30 PM 🖤🍃 We will also be selling hard copy tickets to the The Hollywood Palladium show on Friday 10/12🎟 See you there!